Discussion in 'Android Apps & Games' started by FMMobile, Feb 21, 2011. 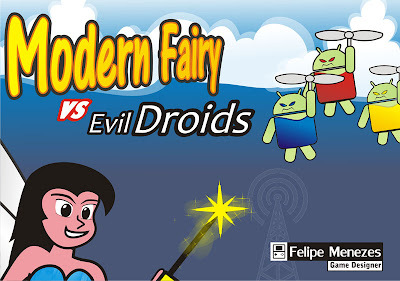 Here my new game for Android that is BETA FREE version for try. Tipo : Color Memory Game..